Congratulations! 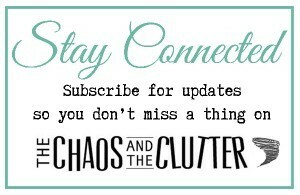 You have just joined The Chaos and The Clutter community. Be sure to check your email to confirm your subscription.